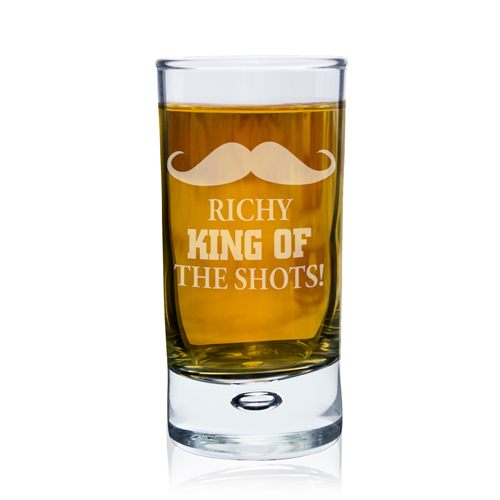 The Moustache Shot Glass is the perfect gift for any occasion. Personalise with three lines of up to 10 characters. The personalisation will be capitalised and line 2 will be the boldest. Personalise with three lines of up to 10 characters.